Welcome to RDN Recreation! Please click below to learn more about our programs and facilities. 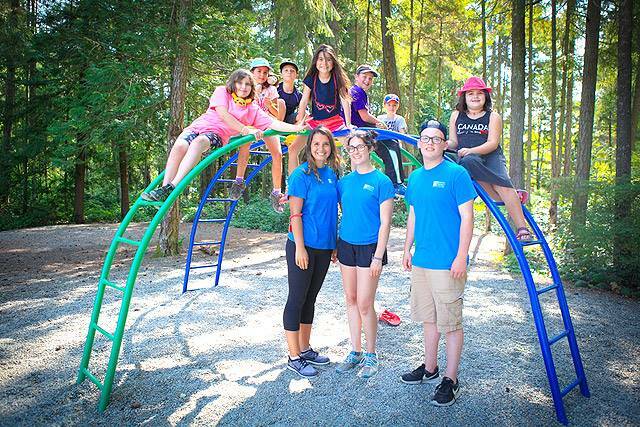 The RDN offers recreation and culture programs for all ages in RDN Electoral Areas A, C, E, F, G, and H, as well as Parksville and Qualicum Beach - many of our programs in District 69 are located at our facilities Ravensong Aquatic Centre and Oceanside Place Arena. View the Active Living Guide online or pick up a copy at Oceanside Place Arena, Ravensong Aquatic Centre, City of Parksville, Chamber Office, Library, Health Unit, S.O.S. Office or Town of Qualicum Beach, Nanoose Place, Errington or Coombs Post office. RDN also provides funding to the Gabriola Recreation Society for recreation and culture programs on Gabriola Island.